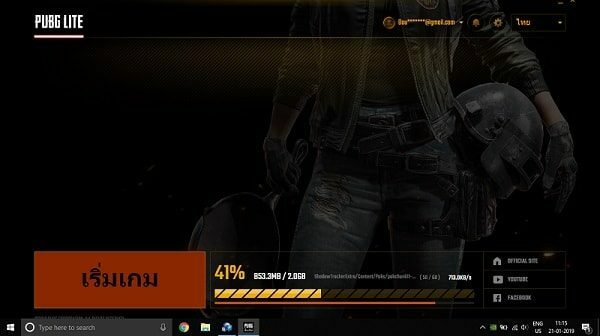 Install PUBG LITE on PC – PUBG Project Thai. At the end of last year, PUBG Mobile lite version launched. So that, people can play PUBG in their old smartphones. And, now in 2019, PUBG Corp. launched lite version of PUBG PC. This version is specially designed to run the game in low-end PC. Although, currently it’s in beta testing. And, available only for Thailand. That’s why it’s called PUBG Project Thailand. Well, Currently no one knows when it will get available globally. But, I know how you can install PUBG LITE on PC, and in any country. So if you want to play PUBG Project Thai in your country. And if you can’t wait for it to get released globally. Then, this article is for you. SERVER IS LIVE NOW. You can play. So, Ignore this note. IMPORTANT NOTE – Before you start downloading the Game. You need to know that, currently servers are offline for PUBG PC Lite. So, you will face “servers are too busy, please try again later” error. Though, according to the official site of PUBG LITE, servers will get open on 24th January 2019. And, all pre-registered beta user will able to play the Game. So, I suggest you register before 24th January. And, also keep game downloaded. Few things about the Game. – This LITE version of PUBG is a combined version of PC and Mobile. 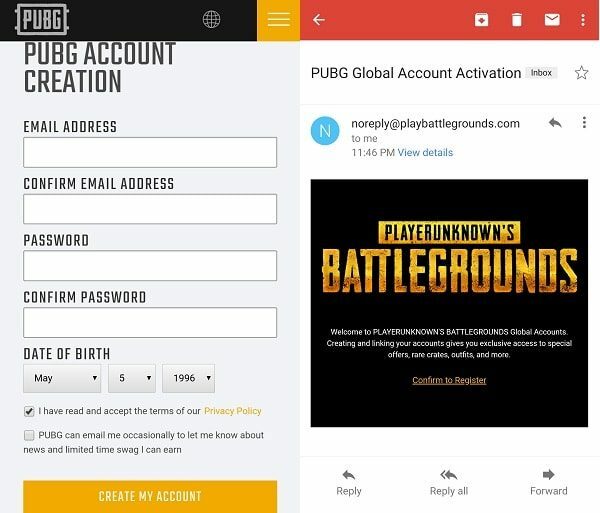 Though, PUBG corp. denies it. And they are telling, it’s a new version of PUBG PC, not mobile port to PC. But, when you will play the Game, you will find out that. The interface is fully based on PUBG PC. But, graphics are like playing PUBG Mobile on Emulator. And, to pick loot or items, you need to press “F” key. Currently, the game size is 2GB. But, still, this game looks and run better than PUBG Mobile on the emulator. If you weren’t able to play PUBG Mobile on PC using the emulator. Then, don’t worry, you can play this PUBG PC Lite version. When you play PUBG Mobile on PC. Windows + Emulator + Game uses your system resources. But, when you will play this PUBG PC Lite version. Then, Windows and PUBG Lite will only use system resources. So, your game will run smoothly. And, you don’t need any dedicated graphics card. The integrated graphics card will be enough. But, if you want to play on ultra settings, then you might need a graphics card. 0.1 PUBG LITE System Requirements. 1 Install PUBG PC LITE on PC. 1.1 Connect to the Thailand Proxy Server. 1.3 Register for the PUBG PC LITE Beta Version. 1.4 Download PUBG PC LITE. Intel Core i3 2.4GHz CPU. Minimum 4GB of disk space. Intel Core i5 CPU 2.8GHz. AMD Radeon HD 7870 and higher. Install PUBG PC LITE on PC. Connect to the Thailand Proxy Server. As I mentioned before, currently this Game is available only in Thailand. So, if you live in any other country. 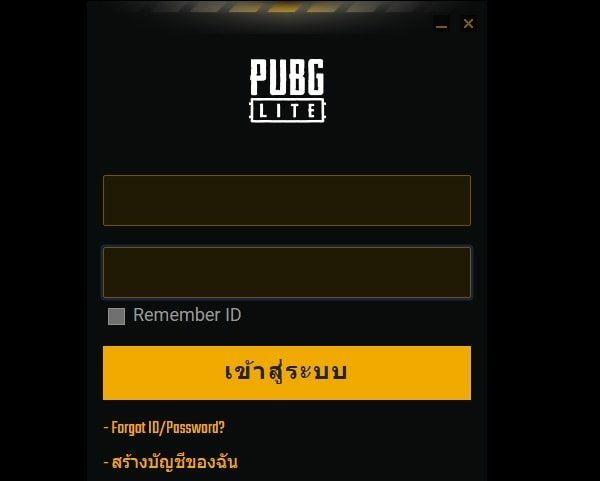 Then, to install PUBG lite on PC, you need to use Thailand Proxy or VPN. If you have paid VPN, then, you can use that. Else here is the way to connect to Thailand server for free. Also, you need to stay connected to the proxy all the time. Even, while playing the game. Personally, I think OpenVPN is good. But, currently, users are experiencing “server full” error. So, to download and play PUBG LITE, we are going to use Proxifier. It’s an advanced proxy client. Though it’s not completely free. But still, you can use it free for 31 days. Best thing is, you don’t need to register for it, to use trial. 1. Visit the official site of Proxifier. 2. 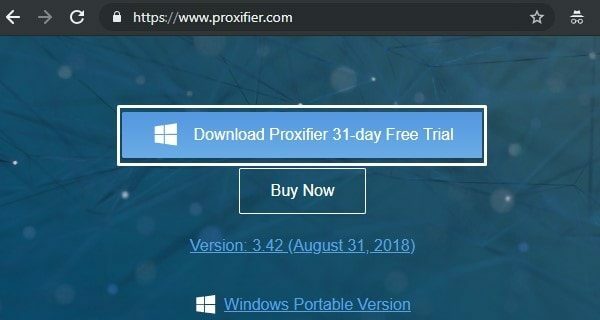 Now, to download it, Click on the “Download Proxifier 31-days trial”. 3. After that install Proxifier. When installation gets complete open it. And, click on “continue evaluation”. After that, you need details of Thailand proxy. There are some sites that provide free proxy servers. 4. Open the URL shown in the screenshot, and check the details of a proxy server, that provides 100% uptime. Now, in Proxifier, you need to enter the IP address, Port and Protocol details of that proxy server. 5. In Proxifier Software, Click on “proxy servers” icon. Which you can find out below the file option. First, enter the IP address and port information. After that, select protocol version mentioned on that free proxy servers site. 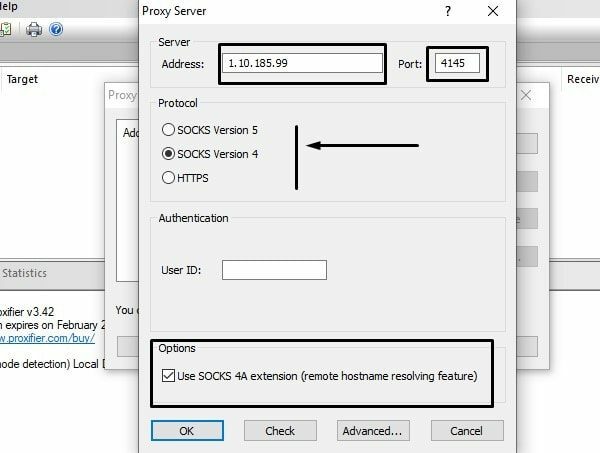 After selecting the protocol version, mark “Use SOCKS extension” option, and then click on OK.
Again click on OK to close proxy servers window. That’s it. you have successfully connected Thailand proxy. 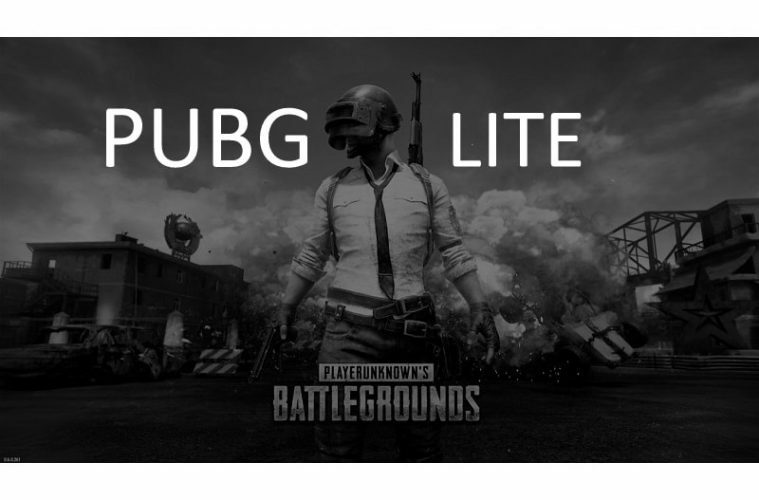 Now, you can register and Install PUBG PC LITE on any PC. After connected to Thailand proxy. You have to change your time-zone. Else, you will face “not yet available in your region” Error. Right Click on date and time and then choose “Adjust date/time” option. Disable Set time zone automatically option first. Then, set Bangkok time zone. Register for the PUBG PC LITE Beta Version. 2. Click on “Apply Now”, a new window will get open for registration. Now, fill registration form, and complete registration by verifying email ID. Before starting downloading PUBG Lite, first, you have to download and install these three things. Else you will encounter some errors while installation. Check download section of the PUBG lite site. You will find out links to download all these programs. Though, if you skip this part and directly download PUBG Lite setup. Then, setup will forcefully try to download these program. So, it’s better you should install yourself. Download PUBG Lite Setup. – Currently, the download option is disabled. And, it will get enabled only when the servers will goes live. But, if you want to download now, then you can comment. Will provide the link. 1. Now, run the PUBG Lite setup you have downloaded. Install the setup file, by following the instructions appears on the screen. 5. Once, you click on it, setup will start downloading game files. 6. And, once the download process will get complete. You will get an option to run the Game. That’s it. 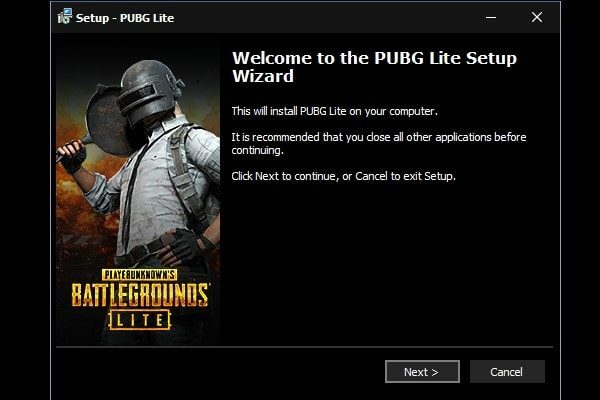 So, this is the only way to install PUBG Lite on PC. Once the server will go live, you can play. Best Emulator for PUBG Mobile. How to fix DLL file missing Errors. Personally, I have faced VCRUNTIME140.dll and MSVCP140.dll file missing error. If you’re facing a similar problem. Then, first download these two DLL files. And, paste these two files inside the PUBG Lite installation folder. (C:\Program Files (x86)\PUBGLite) If you’re unable to find out these two DLL files. Feel free to comment. Previous ArticleCoke and PopCorn Alternatives to Watch TV Shows and Movies. Next ArticleHow to increase mobile conversion rates? Fix system thread exception not handled error in Windows 10. 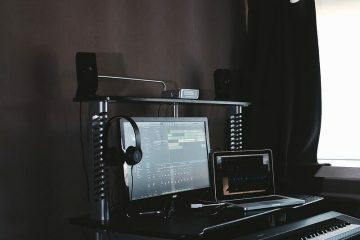 How to Get Google Assistant for PC, Mac and Linux. Windows Explorer Keeps Crashing – Complete Guide to Fix. Just search for that DLL file name on Google. The zip file will get downloaded. 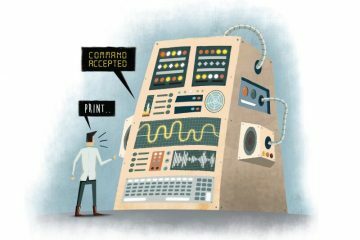 Extract It. Now, open extracted folder. And, copy that DLL file and paste inside C:\Program Files (x86)\PUBGLite folder. Do the same for all DLL Files. The problem will get solved. First, close PUBG Lite completely using task manager. Now, right click on the launcher and then choose “run as administrator”. Change the time zone and set to Bangkok. The problem will get solved. Just try again and again. I also had faced the same error. But, after trying three times, error solved. 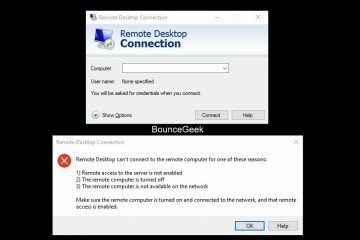 Unable to send those two DLL Files via Email. Gmail says “Blocked for security reasons!”. I have downloaded these files from dllme. com site. You can download from the same site. If after downloading files from these sites, still, your anti-malware software blocks them. Then, turn off real-time protection for a while. Don’t worry, these two files aren’t harmful. So, you’re getting “launcher stopped working” error.? Look for “PUBG Lite”, and then right-click on it. After that, Click on “End Task” option. Now, run PUBG Lite launcher as administrator. The game was working fine, but today when I opened the game it doesn’t connect with the Proxifier. The login screen appears in Thai language but when I log in to my account a screen appears displaying that “This is not available in your region” in the Thai language. This is making me mad. I’ve changed proxy 10 times but it’s not working. I’ve changed the timezone of my system. The main point is that yesterday it was working fine, but today it’s giving me issues. Why is it so? Restart your Computer or close everything using task manager. After that, first, open proxifier and check proxy is added or not. And, then try to run game. If it still doesn’t work then try any other VPN service. Will update it in the article soon. You can do one more thing. 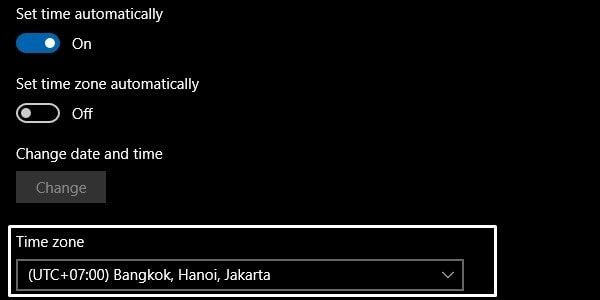 Open location settings in Windows 10. And, then click on “set default location”. Enter Bangkok as your default location. And, then set it.